Due to the nature of the products, we do not accept returns. Should any item be defective, we can issue replacement of the same item. If the same item is not available we can issue a store credit. In the case of new items such as systems and games, manufacturer warranties will nullify the one offered in-store with the exception of games that are covered by our scratch protection or replacement protection guarantees. In the event of an issue with a newly purchased system or game, excluding those caused by physical damage, you are required to deal directly with the manufacturer themselves. 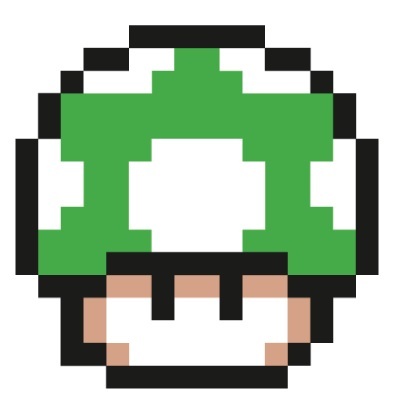 The 1-Up Protection Plan is available on all video game console and software purchases. The plan is valid for 12 months after purchase (with proof of receipt or XP membership) and offers a replacement item if the initial purchase stops functioning, breaks or is otherwise damaged in ANY way. Covers cart based games for cracks, battery death, liquid or heat damage and all other conceivable physical damage. 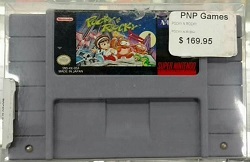 Covers disc based games for scratches, cracks, warps or bends and all other conceivable physical damage. Covers video game consoles for manufacturer defects, cable ports, controller ports, power supply, laser (if applicable) and ANY damage, physical or otherwise, that it may endure. Cart based video games are covered should they stop functioning within the 12 month period. Physical damamge or tampering is not covered. Disc based video games are covered for one thorough resurfacing to remove scratches but are not guaranteed to function if the damage to the disc is too great. Covers video game consoles for manufacturer defects and issues caused by general use such as laser or disc drive failure and dust build up but does not cover any physical damage to the console or issues caused by tampering. 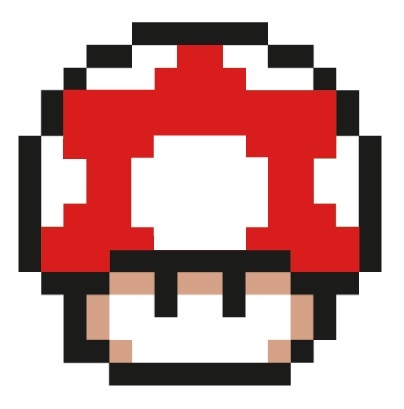 To redeem your 1-Up or Basic Protection Plan you must present the original receipt of sale (stored under your XP membership if you belong to the club) and the original packaging (if applicable). If your purchase is experiencing an issue that is confirmed to be covered under the corresponding plan, be it 1-Up or Basic, a exact replacement will be offered on the spot. In the scenario that we do not have a replacement you can be placed on a waiting list for the next available item or the purchase can be refunded to store credit for use in the stores. Your protection plan does not have to be redeemed at its purchased location. Your purchased item and/or it’s protection plan cannot be returned for a cash refund under any circumstances. Once redeemed the protection plan is no longer valid. A new plan can be purchased on the replacement item at the customers choosing. Since PNP Games opened on September 17, 2007, customers have been clamoring for a loyalty or membership program. It was never a question of “if”, but when and how we could offer a membership for gamers that is better than anything they’ve carried in their wallets/purses/key items menus before. 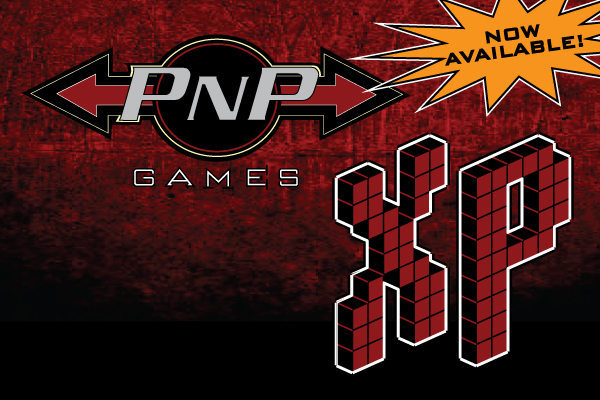 In 2012 the PNP Games XP Club Membership Card became available! Those looking to apply can do so at either PNP Games location for a one-time fee of $10! That’s right, $10 and you’re a member for life! Membership cards will be shipped to the residence you provide typically within 1-2 weeks of your application, until that time your I.D. or phone number will suffice. 10% off all used game purchases! Earn points with every sale (12.5 points per dollar spent, double on Wednesdays)! Redeem points for promotional items! Or redeem 10,000 points for $10 off your purchase of anything in store! Earn 5,000 bonus points every time you preorder an upcoming title two weeks prior to it’s release! Follow us on Twitter (@PNPGames) and tweet us the phrase “Level Up” to earn a bonus 1,000 points once anytime after signing up! Keep an eye on our Twitter page for additional points and swag giveaways! Any furthers questions can be directed to our store employees, phone numbers, or email addresses. What are you waiting for?! Join XP, start collecting points, and LEVEL UP as a customer today! Assume the roles of young miko girl, Pocky, and the tanuki, Rocky, as they unravel the mystery of the Nopino Goblins, in this top-down action shooter from Natsume. Your source for everything video games! With items for every game console from the days of Atari, up to the newest generation of systems and everything in between, PNP Games is your total video game source! © 2011-2018 PNP Games. All Rights Reserved.